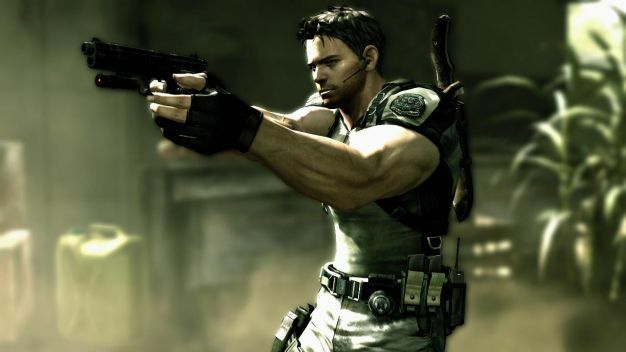 People have wanted Resident Evil 5 to hit the Wii ever since the fourth installment in the franchise translated so well, and rumors have been flying around right from when the game launched way back in March. Since then the Alternative Edition has been announced, using the PS3’s motion controller to controller almost exactly like RE4 did on the Wii. Add to that the South American stage from Resident Evil: Darkside Chronicles bearing a striking resemblance to RE5‘s setting, and hope for a Wii version is as high as ever. While obvious sacrifices would have to be made, just look at the Wii version of Dead Rising as proof of that, it seems that a Wii edition is on the table more now than ever. Whether or not it would bring the DLC from RE5‘s Alternative Edition, we’re sure it would be more than welcome edition to the Wii library.